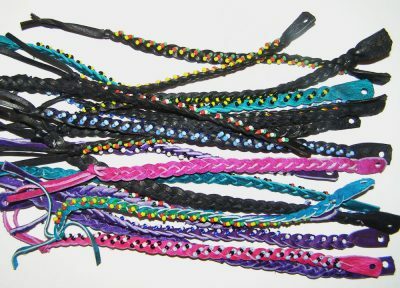 Hand beaded and braided leather tie bracelet for child or adult. 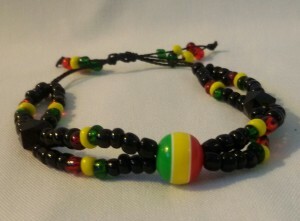 Tags: adult bracelet, african bracelet, beaded leather bracelet, child bracelet. This fun and affordable bracelet is hand made by Winnie in Kenya. 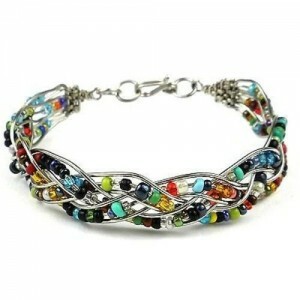 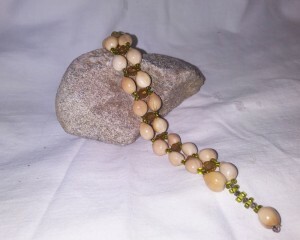 They are beaded in a variety of multicolored beads and tie on your wrist.